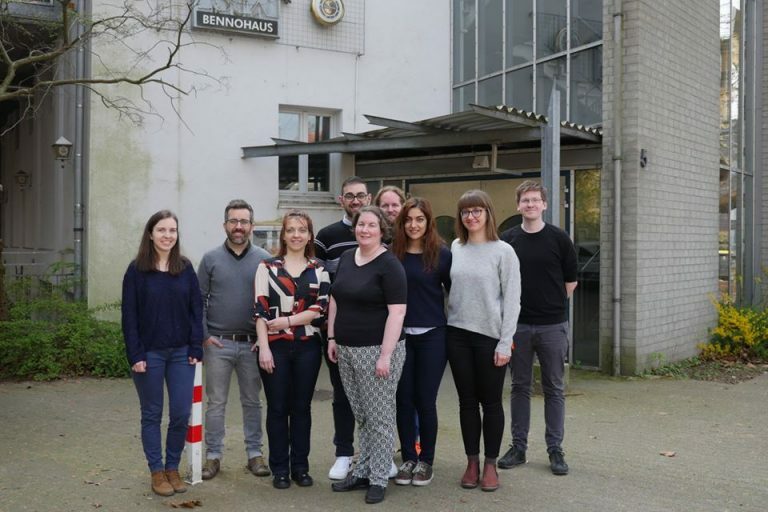 The second transnational project meeting of the MeLDE project, was organised in Munster, Germany between the 2nd and the 3rd of April 2019. During the meeting, the consortium had a constructive discussion related to the content and structure of the MeLDE Framework. The MeLDE Framework will be part of the MeLDE Teaching Pack which include the learning resources and activities for students and teaching and will be provided through an open plaftorm, also known as MeLDE elearning platform.